30 Days Whitehat Link Wheel Campaign. 1000+ Links To Boost Your Keywords To Top Of GOOGLE.These are extremely strong backlink from Authority Sites and can make a great contribution to your rankings. 1000+ links in the campaign. 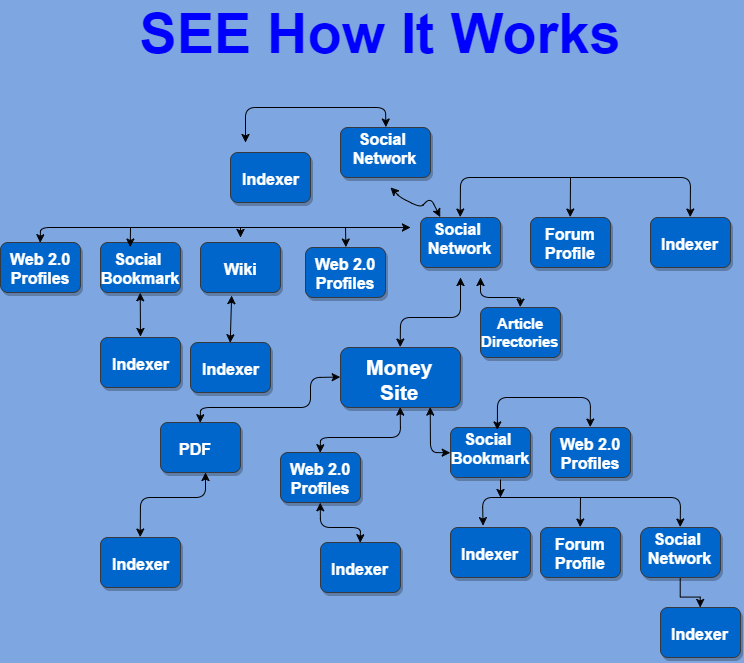 400 sites have a domain authority 30+. In-depth report with login details. Note With this we can rank you for low competition keywords in a week or two for high competition keywords it will require 4-6 weeks depending on the competitiveness of keywords. Before Selling This Service on monsterbacklinks This is Ranking Update one of our client keyword After using My Services. It just skyrocket from 12-15th page to 1st Page ! !